Dr. Takashi Morishita has served as General Manager of Asahi Kasei Corporate VC since 2008. 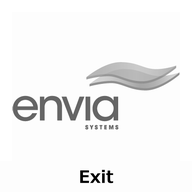 He was on the Board of Directors of Envia Systems Inc. until 2016. 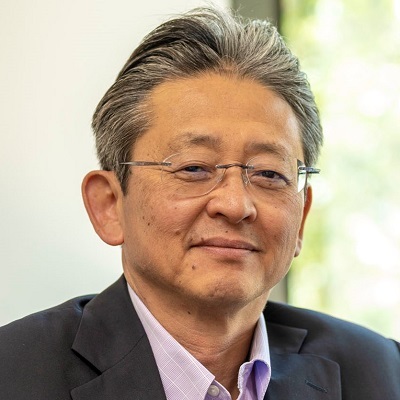 He has over 20 years of experience in engineering directly involved with energy and clean technologies, semiconductors and U.S.-Japan business development activities with a focus on initiating strategic alliance with hi-tech start-ups. He received his Ph.D, MS and BS in Chemical Engineering from the Tokyo Institute of Technology. Steven joined Asahi Kasei America in 2013. 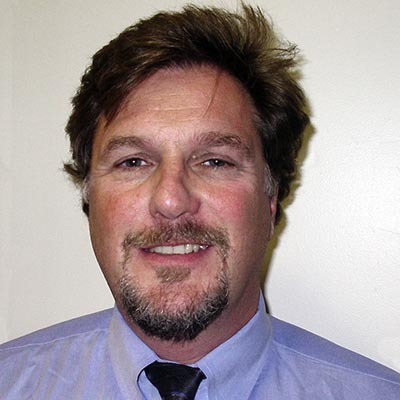 He brings to the company over 30 years of experience in innovation and entrepreneurship and a strong record of driving concepts from R&D to product release. 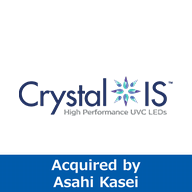 Prior to his current position Steven was CEO of Crystal IS, a start-up company that developed UV LEDs for the sterilization market; the company was acquired by Asahi Kasei in 2011. Before that he was at FEI Company, a manufacturer of electron microscopes, where he held a variety of roles including COO and CTO. Prior to FEI, he was in the research division at AT&T's Bell Labs. He received his PhD. from Cambridge University. 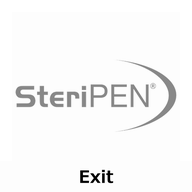 He has been awarded a dozen US patents and has over 60 publications. 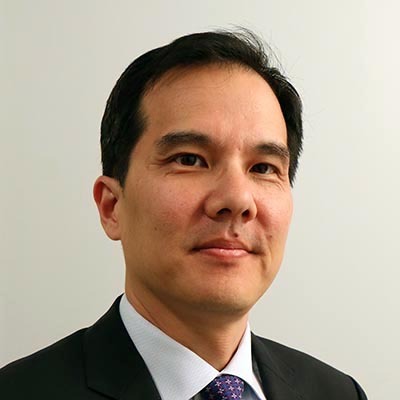 Howard Kim joined Asahi Kasei America in 2016 and is based outside Boston, MA. He is a Managing Director, focusing on healthcare investments. Prior to joining Asahi Kasei, Howard worked at Advent International, a global private equity firm, and Hambrecht and Quist Capital Management, a healthcare investment firm. 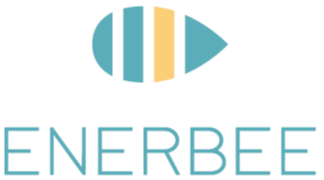 His operational experience includes working as Chief Medical Officer and Vice President of Business Development at a venture-backed medical device company. Howard received his BA from Harvard College and his MD from Tufts School of Medicine. 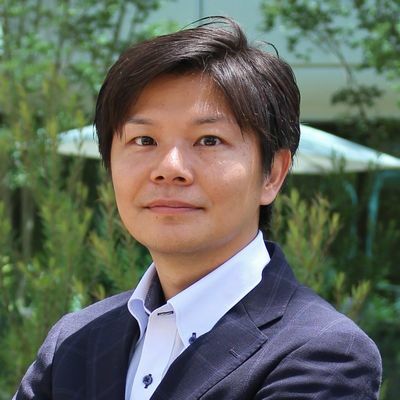 Tomoyuki Ishikawa joined the CVC team in Oct 2015. Before that, he had worked in the consumer products department and has been in charge of sales and marketing as a brand manager. He studied law at Nagoya university in Japan. 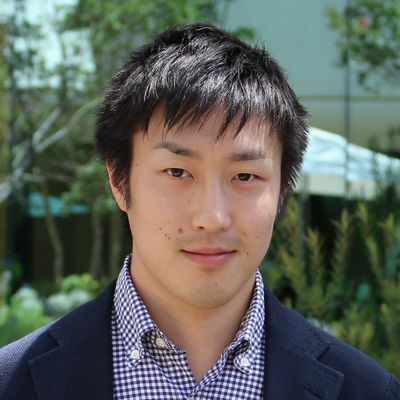 Kentaro has been a Corporate Venture Capital Manager at Asahi Kasei since December 2015, focusing on investments in the healthcare industry to nurture new products and services that complement Asahi Kasei’s operations in healthcare which include pharmaceuticals, diagnostics, and medical devices. 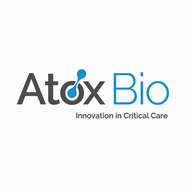 His current focus is medical information and communication technologies (ICTs) with respect to remote patient monitoring for chronic diseases (such as chronic heart failure, asthma, and epilepsy). Kentaro began his career in Asahi Kasei’s pharmaceutical operations in Japan and became an integral part of Asahi Kasei’s pharmaceutical business development activities in China. 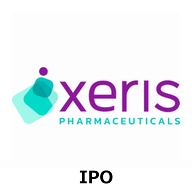 He later joined Asahi Kasei’s Corporate R&D organization to search for new products and technologies in areas not served by Asahi Kasei’s core healthcare subsidiaries of Asahi Kasei Pharma, Asahi Kasei Medical, and ZOLL Medical. He joined Asahi Kasei Corporation in April 1998. He received a B.A. from Keio University and his MBA from City University London. 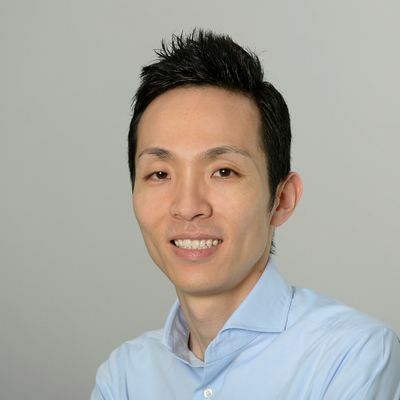 Shun Ohama joined the CVC team in Dec 2016. 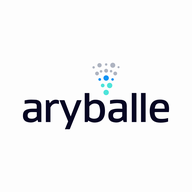 His responsibilities include supporting portfolio companies before and after post investment to add value and analyzing feasibility of business alliance with Asahi Kasei group. Before joining the CVC team, he worked in the food and pharmaceutical ingredients section and was in charge of sales and marketing. He graduated from Waseda University with a BA in Political Science and Economics. Joe joined the CVC team in May 2018. Before joining CVC, he worked in electronics material section as a marketing manager, focusing on South East Asia, India and U.S market. Prior to that, he studied for an MBA at University of Cambridge as well as Human Resource Management and Employment Relations at London School of Economics and Political Science. Prior to the MBA course, he worked in marketing department for metal products with a focus on Oil & Gas industry in China, Europe and U.S.. Before that, he was in charge of marketing and sales for construction material for Japan market. He received an MBA from University of Cambridge, a BA in Law from Waseda University and a BA in Commerce from Nihon University. 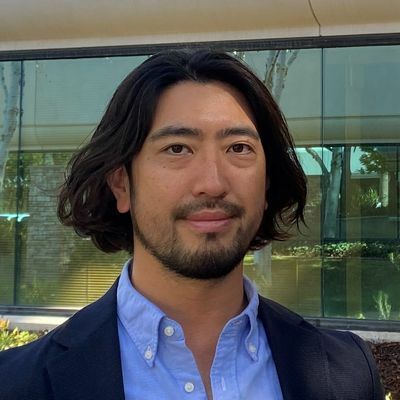 Kohei Miyabe has been working for CVC in Asahi Kasei America since April 2018, focusing on life science and advanced materials. Before joining CVC, he worked for R&D in Asahi Kasei Pharma as a formulation scientist for 5 years. He has a master's degree of agricultural science from Nagoya University in Japan. 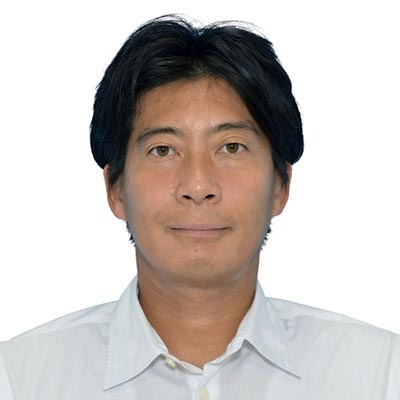 Dr. Yasutaka Kurishita has been a manager at Asahi Kasei CVC since January 2018, focusing on materials. He joined Asahi Kasei Corporation in April 2014, and worked on R&D of membrane separation at Corporate R&D Center over 4 years. Prior to that, he was a JSPS research fellow at Kyoto University and a visiting scholar at Harvard Medical School,and engaged in research of chemical biology. He received his PhD, MS and BS in synthetic and biological chemistry from Kyoto University. 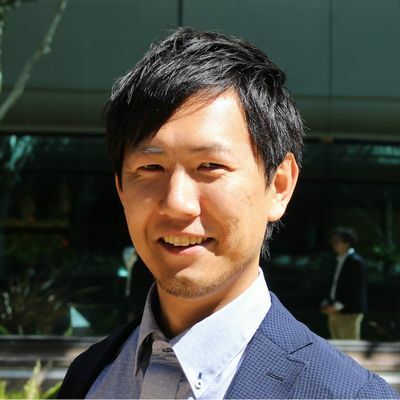 Ryoichi Takashima joined the CVC team in September 2018, focusing on IoT technology and creating new business. 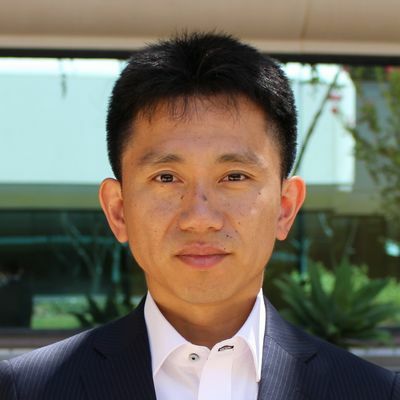 Before joining the CVC team, he worked as a ASIC designer in Asahi Kasei Microdevices Corporation (AKM) and developed sensor devices to achieve customer solutions incorporating AKM's software technology. He graduated Osaka University with a master's degree of science. 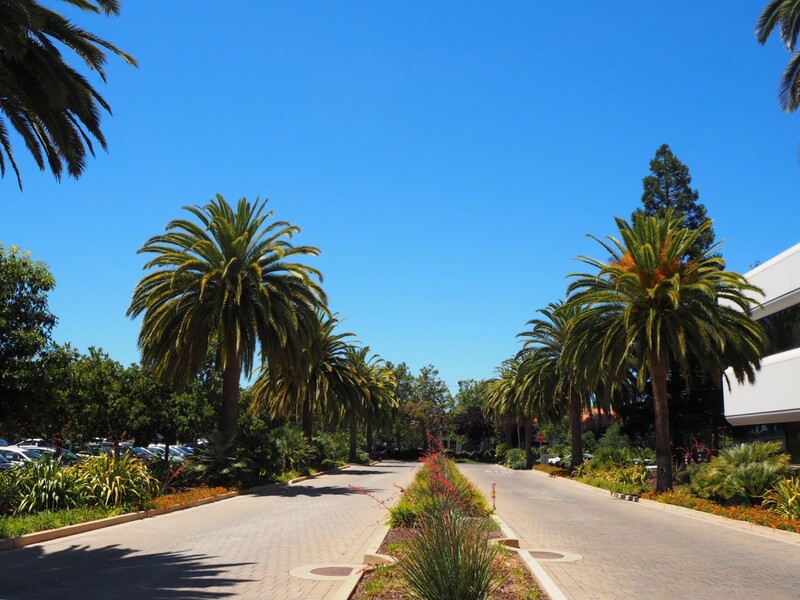 Mr. Fujita joined CVC family of Asahi Kasei America in August 2016, providing operational oversight for Solis Capital Management LLC, subsidiary of Asahi Kasei Homes North America that leads housing developments in California. Prior to joining CVC, he spent 5 years in Vietnam as CSO for Asahi Kasei Vietnam. He graduated from Seijo University in Tokyo with a degrees in Economics. 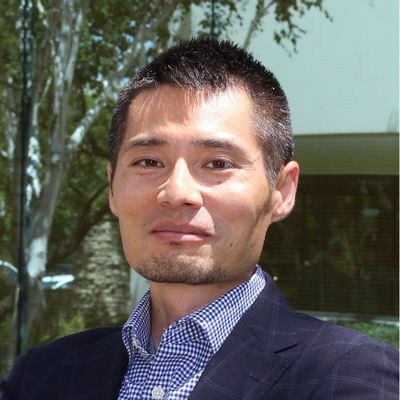 Tomoyuki Endoh joined Asahi Kasei America Inc. in 2017, and is focused on residential business development with subsidiary operations in the United States. Prior to that, he worked in the real estate-related division in Japan, and facilitated the legal affairs of the section through contract reviews and assessments, conflict management and resolution, compliance management, and so forth. He began his career with the Asahi Kasei group of companies in 2005 upon graduating from Chuo University in Tokyo with a Bachelor's degree. He is qualified as a Certified Administrative Procedures Legal Specialist in Japan. Ms. Sayaka Yamanaka has been CVC manager focusing on investments in cutting-edge technologies in medical device industry which complement with Asahi Kasei Fibers & Textiles technologies. Her current focuses are diagnostics and lower invasive implant devices that utilize nano materials, fabrics or textiles. She has 12 years' experience doing research and development in biochemistry for in chemical industry and healthcare for Asahi Kasei. She has a Master of Science degree in Chemistry from Kyushu University in Japan. 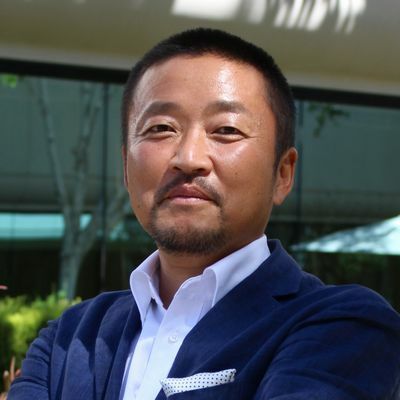 Masahiro Morizumi has been a Manager of Automotive Business Development & Innovation since 2017, creating new business in Asahi Kasei Group. He is semiconductor engineer and contributes to people's life and living by collaborating with partners all over the world. He was a project leader of Asahi Kasei's first concept car "AKXY", award German Design 2019. 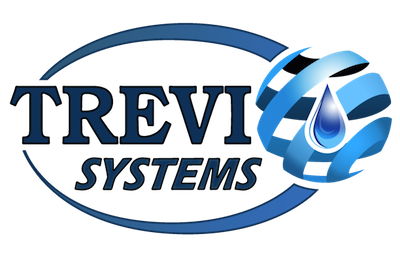 Over 9 years career of semiconductor engineer, he is expert of power devices and sensors. He received his MS and BS in applied physics from Keio University in Japan. 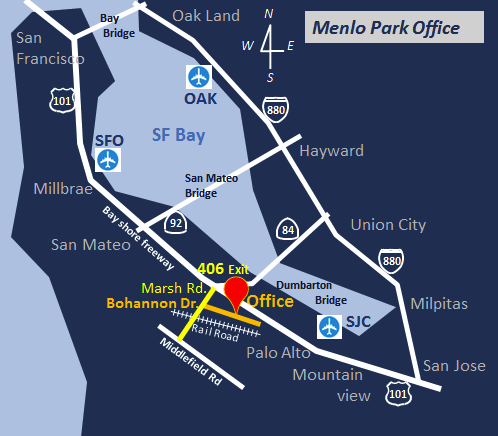 Menlo Park, CA 94025 30 minutes to drive 16.5miles from SFO via US-101S. 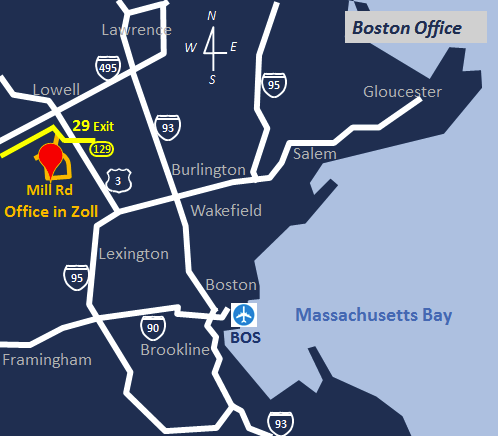 Chelmsford, MA 01824 50 minutes to drive 30 miles from BOS via I-93N or US-3N. We, Asahi Kasei Corporate Venture Capital, are very excited to announce the launch of our new website. 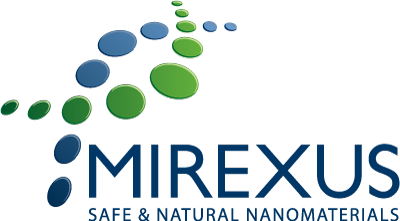 We hope to find good partners having great possibilities. If you are also looking for a good partner, please contact us today! Founded in 1920s, Asahi Kasei is a diversified business based in Tokyo focused on three primary sectors: Materials, Homes and Healthcare. 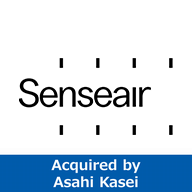 Asahi Kasei Corporate Venture Capital was established in 2008 and is focused on investing in innovative global companies in areas of strategic importance to Asahi Kasei. Our primary mission is to create new long-term business opportunities for Asahi Kasei. 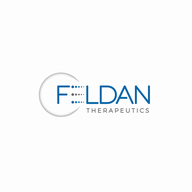 Our team, based in Menlo Park and the Boston area, consists of senior professionals with backgrounds in R&D, start up operations and venture capital. Asahi Kasei invests across all stages. Our initial investment size can range from several hundred thousand dollars up to several million, depending on the opportunity. Given the right situation, Asahi Kasei can lead investments.